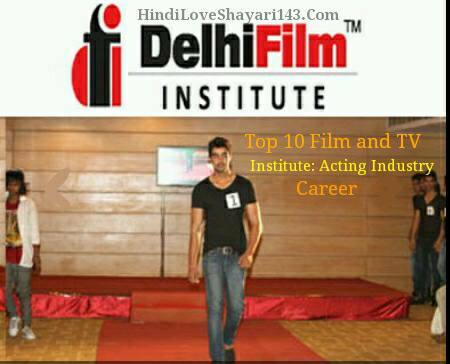 Top 10 Acting Schools Bollywood Industry Me Career Banane Ke Liye. One Year PG Certificate in Feature Film Screenplay Writing (Film). One Year PG Certificate in Electronic Cinematography (TV). 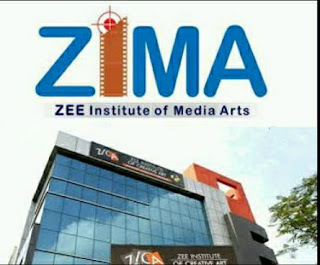 One Year PG Certificate in Video Editing (TV). One Year PG Certificate in Sound Recording and TV Engineering (TV). 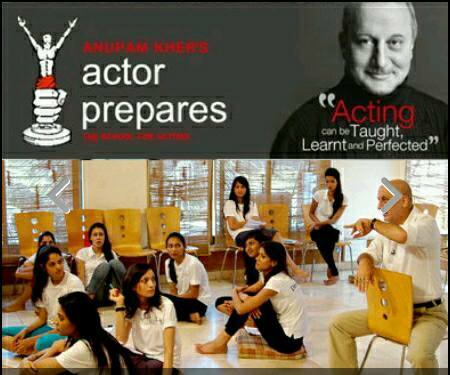 Two year PG diploma in acting. Two year PG diploma in art direction. Short-term and long-term degree and diploma programmes in Acting. Four or six months of intensive, challenging work designed to help you start your professional career in films and TV. Custom Film Workshops for feature films, by appointment only. Weekend and Summer workshops for children ages 8 to 15. Active, creative, cooperative exercises and improvs – all devised and performed by the students. 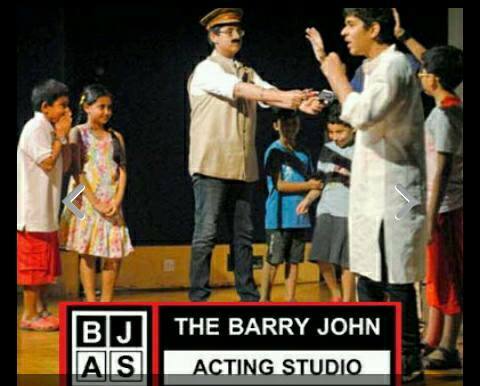 A basic acting course designed to introduce students to the world of acting and theatre. National School of Drama Me Ye Courses kiye Ja Sakte Hai. Kunal Kapoor, Deepika Padukone, Abhishek Bachchan, Hrithik Roshan, Manish Paul. Location: Noida, Mumbai, Kolkata and New Delhi. Diploma in Acting for Film and Television. B.Sc. in Cinema + Graduate Level Diploma in Cinema. M.Sc. in Cinema + Direction. M.Sc. in Cinema + Sound Recording. 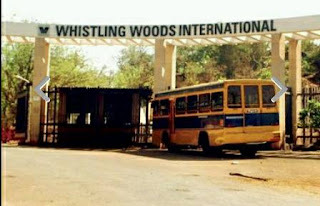 Ye Courses Kiye Ja Sakte hai, Film Acting. Non-Linear Video Editing with Special Effects & Animation. Acting for Radio & Television. Radio Jockeying, Anchoring & News Reading. Mass communication: specialisation in cinematography (1 Year). Mass communication: specialisation in film direction (1 Year). 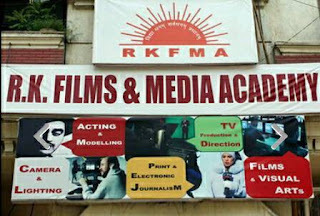 Acting & Modeling Course Non Linear Editing Film Direction Cinematography. 272. Car Market. Sector - 7. Rohini. 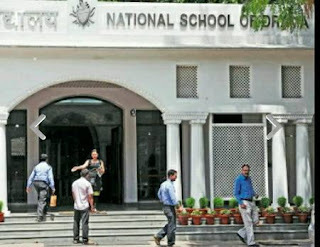 New Delhi - 110085. India. 70 42 24 51 21.